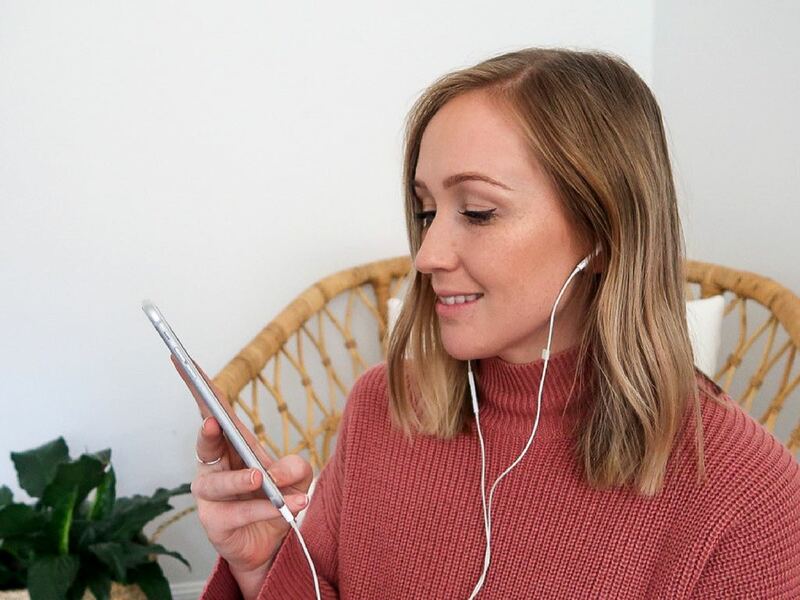 I asked you guys if you’d like me to chat about personal development on Instagram Live (@smarttwenties) and you said yes! But some of you said it’s hard to find the time so I thought I’d put it all of it up on the podcast too! I hope you guys enjoy this style of episode and as always, I’d love you to let me know if you do! I’ll be putting one of these up every time I’ve done a couple of Instagram Lives. And if you’re not already following me on instagram, make sure you find me at @smarttwenties! Listen to the episode on the player above, click here to download the episode and take it with you or listen anywhere you normally listen to podcasts!